Smile Land Hotel And Resort inNamli, Sikkimis one of the best budget hotels that offer decent accommodation and modern facilitiesfor a relaxing holiday. Located 12 kms away from Gangtok,this hotel offers stylish decor and modern amenities, and is the perfectholiday destination to enjoy a comfortable stay. Parking, Laundry Facilities, Security Guard, Travel Counter, Backup Generator, Doctor on Call, Breakfast Services, Airport Transportation, Room Service, Currency Exchange. Cable/Satellite TV, Air Conditioning Room, Iron/Ironing Board, DVD Player, Wakeup Calls, Toothbrush/Razor on Request, Attached Bathroom, H/C Water, House Keeping. 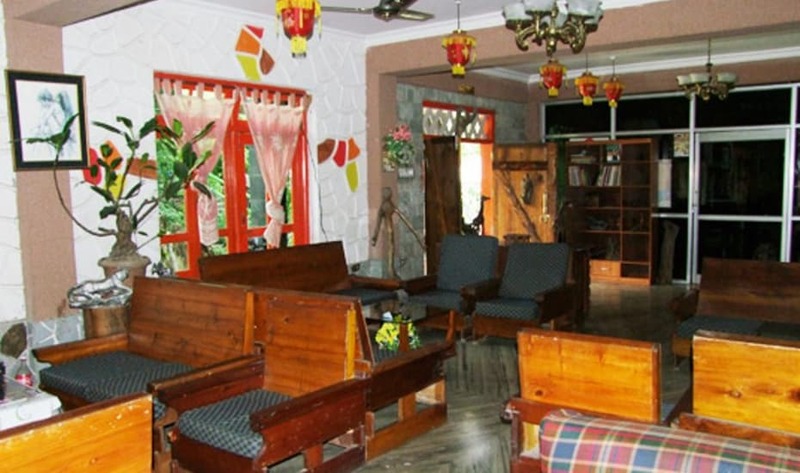 User reviews for "Smile Land Hotel And Resort Gangtok"